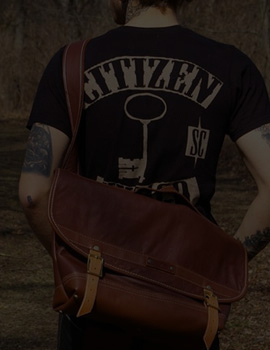 Enjoy the exclusive supply, one hand price, and personal service. 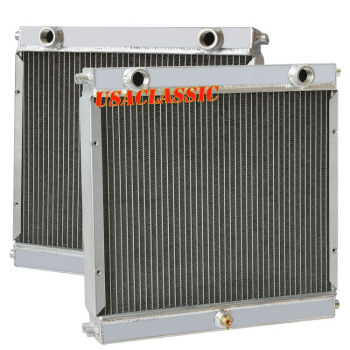 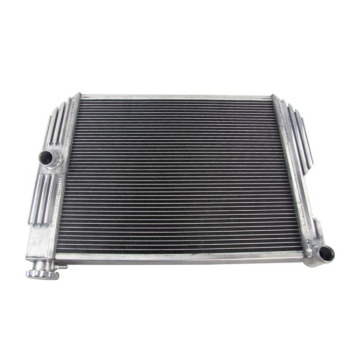 We are professional auto components manufacturer, specialize in making tuning parts: various radiators, inter coolers, oil coolers & tank, silicone hose, exhaust pipe and wheel spacer adapters for Cars, Motorbikes and ATVs. 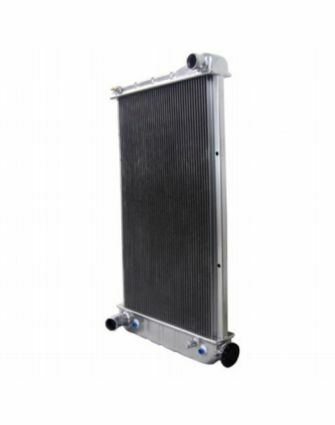 Our Factory We have large production plants in Shanghai, Songjiang and Yangzhou. 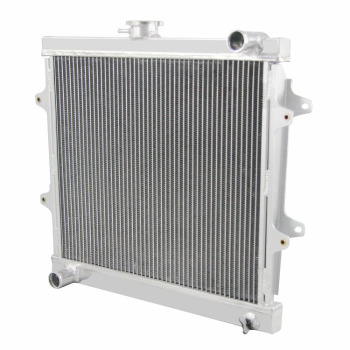 Meanwhile, We have always been to SEMA Show, Automechanika Frankfurt and other auto parts exhibition as the exhibitor. 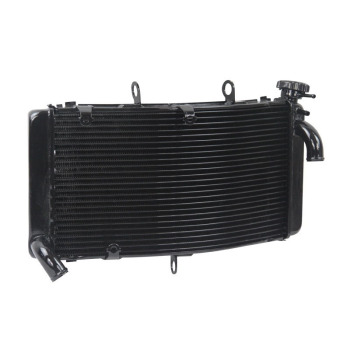 We are professional auto components manufacturer, specialize in making tuning parts: various radiators, inter coolers, oil coolers & tank, silicone hose, exhaust pipe and wheel spacer adapters for Cars, Motorbikes and ATVs. 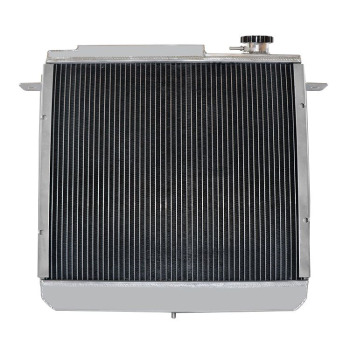 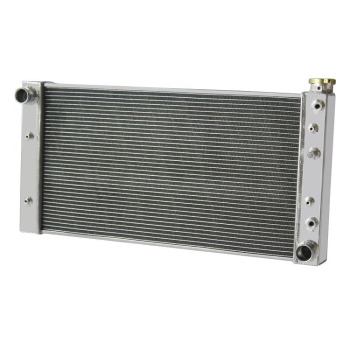 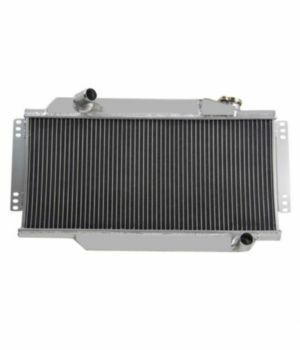 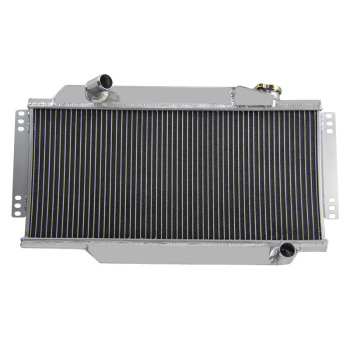 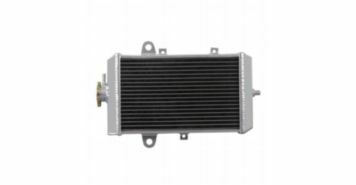 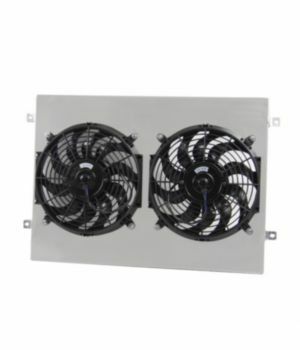 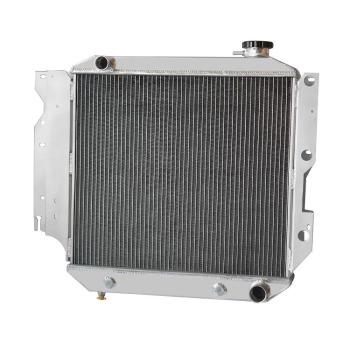 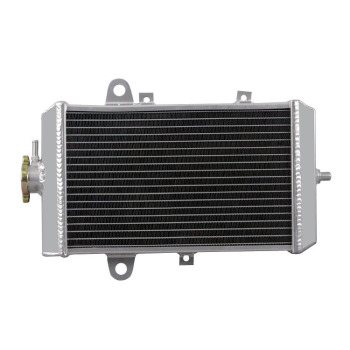 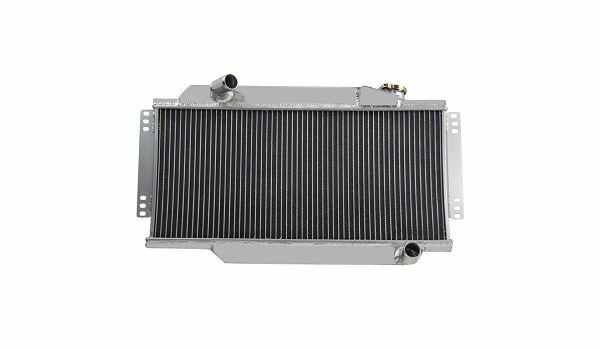 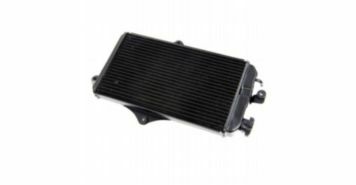 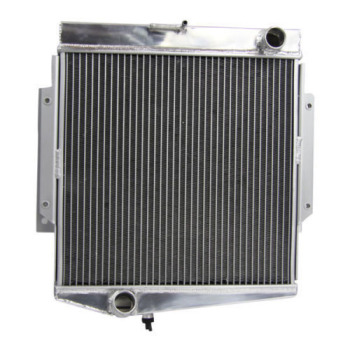 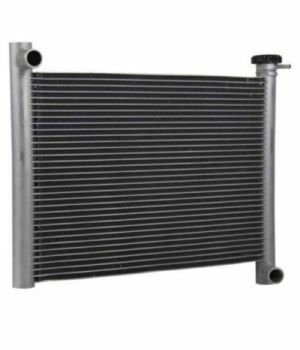 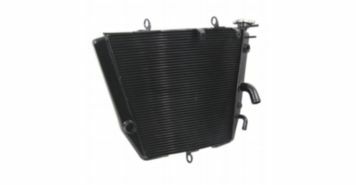 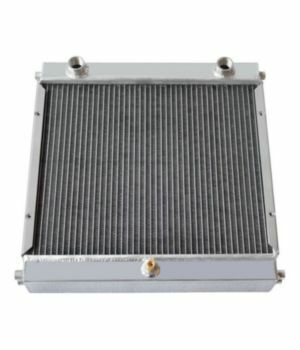 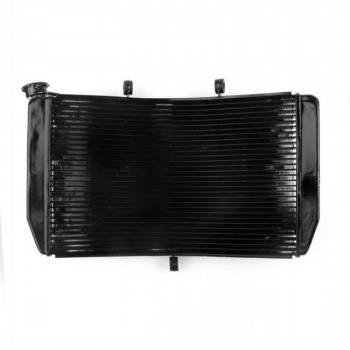 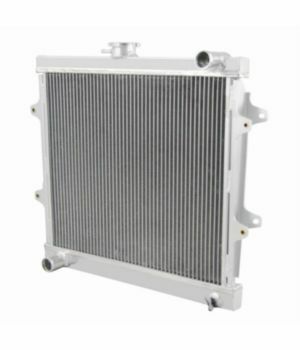 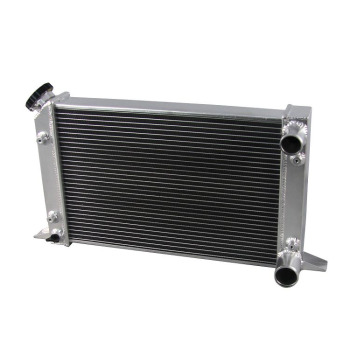 We are capable of supplying products for over 3000 vehicle models, including over 1000 models for racing radiators, and over 2000 models for other cooling products.